Jay-Z and his representatives are currently in a legal dispute over the Roc Nation logo. 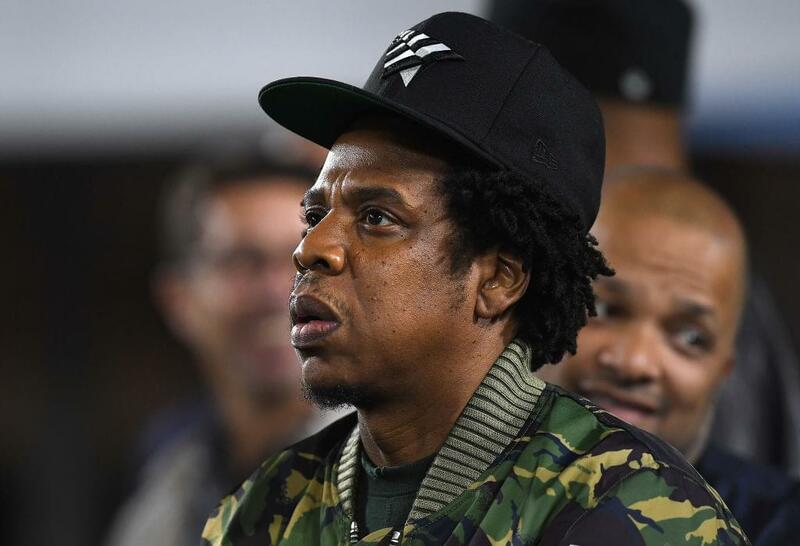 Iconix Brand filed the trademark suit against Jay and his people saying that the Roc logo was placed on MLB apparel without their consent. Jay is also counter suing the company, which allows the court the right to elect an independent arbitrator to deal with the issue. The Iconix Brand allegedly paid a sum of $204 million to secure exclusive merchandising rights for the Roc Nation logo. Both sides have then agreed to settle out of court, so this should come as no surprise for either party. The initial mock-up contained 200 candidates, none of which were Black. This left Hov to make a complaint asking for “more time and more Black arbitrators” to help his case.